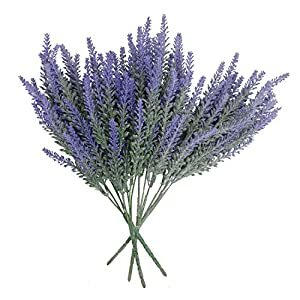 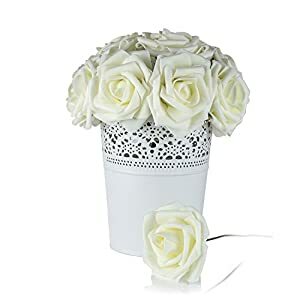 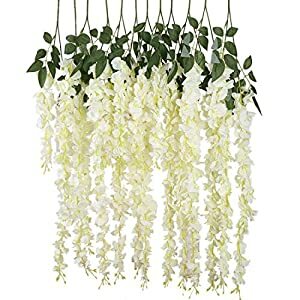 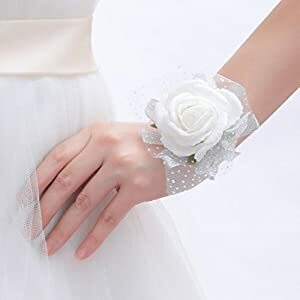 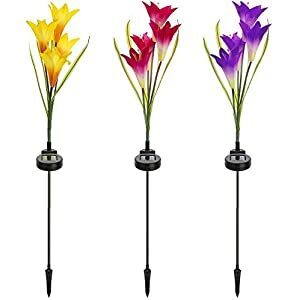 Serve as: Wrist Flower for Wedding ceremony Bridal Bouquet Bridesmaids Rite Celebration Decor.1.sublime layout,highly regarded. 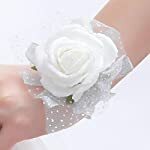 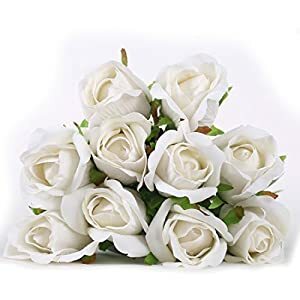 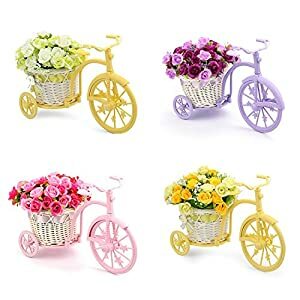 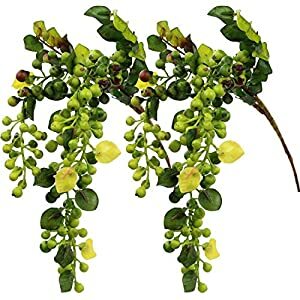 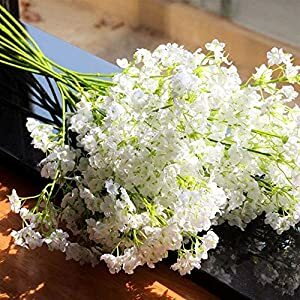 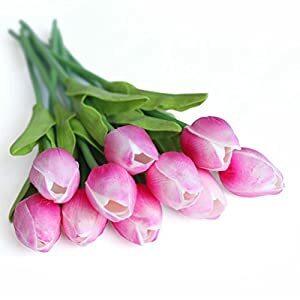 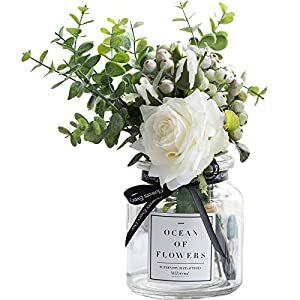 2.tough to deformation, and can be utilized a number of occasions.3.You are going to be proud to put on this romantic corsage. 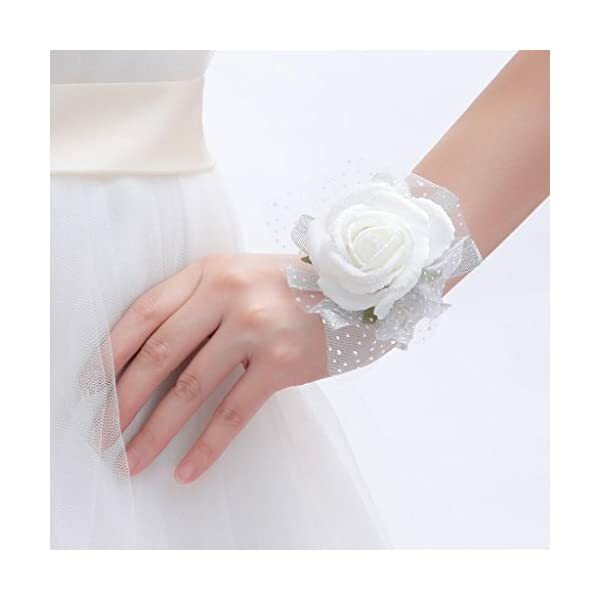 4, Appropriate for dressed in in Wedding ceremony or different formal events. 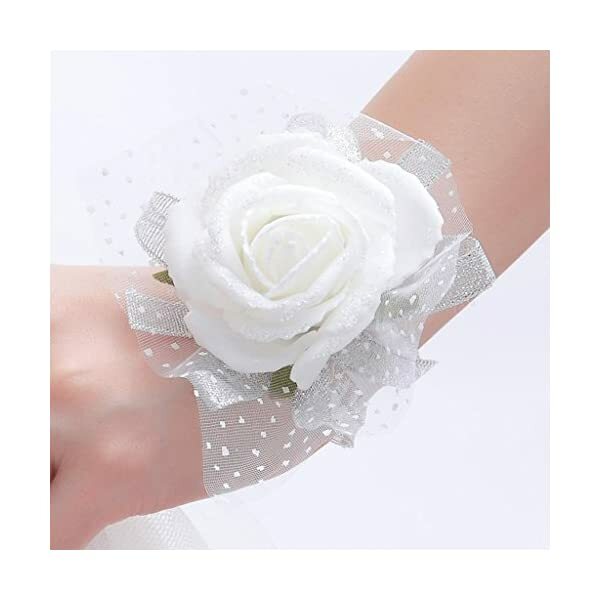 5, With wristband, you’ll be able to put on the corsage as a wrist flower.